Yes I’m back once again as the renegade mistress, something about ill behaviour, something about power to the people, tum ti tum and diddly eye dih day. Starting on Friday 5th of January (yes this Friday as in today if you are reading this in real time) from 6pm – 8pm (GMT) I will be jumping into Craig Law’s now rather well worn in breeches to deliver four weekly shows. For two hours, once every week, you can expect to hear my usual assortment of the best in jacking house jump-up, deep house decimators and plenty of tech house treats. 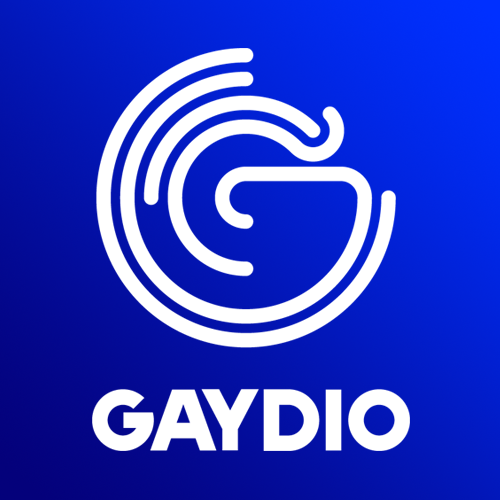 Tune in from 6pm -8pm (GMT) on Gaydio 88.4FM, www.gaydio.co.uk, via our lovely Gaydio app or on DAB. It’s all gravy. See you there.